BalletBoyz are known worldwide for their ground-breaking live performances, films and TV appearances. 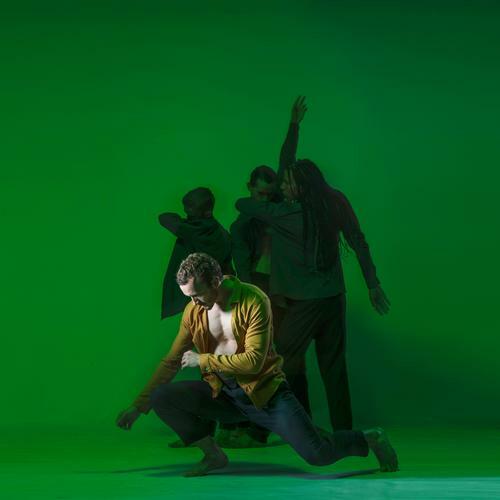 The internationally acclaimed BalletBoyz will be opening a new production Them/Us at Sadler’s Wells this spring from 5 – 9 March 2019. Them/Us is a double bill which sees two new productions set to original scores. Them is the work of BalletBoyz’ very own in-house talent, and is set to a score by emerging composer Charlotte Harding. Us has been developed by the Olivier Award-winning choreographer Christopher Wheeldon with an extended score by cult singer-songwriter, Keaton Henson and is based on the duet featured in the company’s last show,Fourteen Days. This innovative double bill asks where we see ourselves in relation to the “other,” and explores the fine balance between them and us.